PETE is constantly evolving and each time a parameter of the project is changed, the impact of the changes on People, Environment, Tools and Exposure must be reassessed to ensure safe working practices are maintained at all times. Who should be aware of PETE? Because potentially anybody including those listed below could be exposed to asbestos if the project is not planned properly. Electricians, carpenters, plumbers, gas fitters, shop fitters, heating and ventilation engineers, labourers, roofers, plasterers, demolition workers and any other construction trades. Anyone dealing with electronics, e.g. phone and IT engineers, fire and alarm installers and those responsible for the maintenance of buildings, and lastly commercial property and domestic owners who could be exposed to asbestos by any of the above trades not being aware of the dangers of disturbing asbestos materials. Meet the 3 aspects of People, Environment, Tools and Exposure. Project planning – Client discussions, Site Surveying, Estimating or Consultancy. This PETE is where those planning a project ask about the impact of People, Environment, Tools and Exposure to the project. 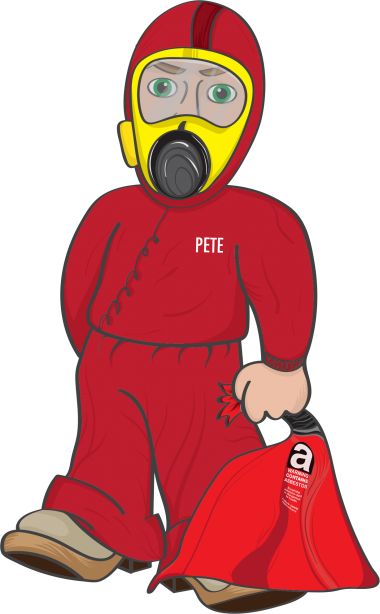 This PETE represents the safe removal of asbestos materials in compliance with current legislation and is also our reminder to assess all of the risks to our own staff of People, Environment, Tools and Exposure and not just the asbestos risk. 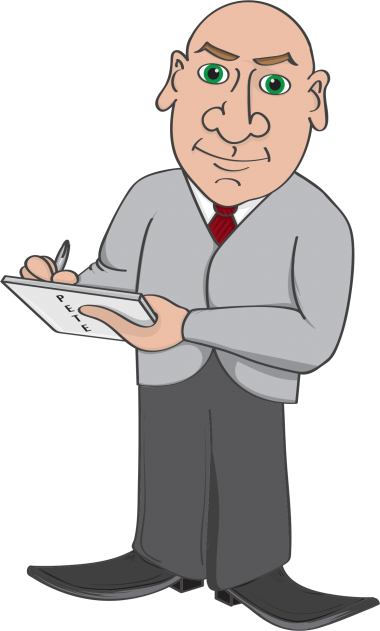 Choosing the course of action should be made by the experts, which is why you should contact Amiante STR Ltd if you suspect asbestos is in a building. We are here to help.